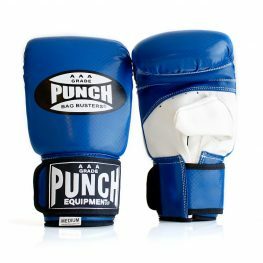 At Punch Equipment® we can help you choose the right glove for your needs, whether you're a personal trainer or just boxing for fitness. 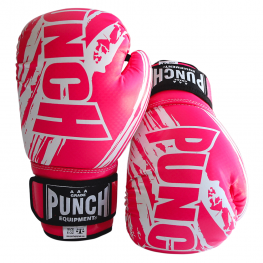 Our boxing gloves cater to men, women, kids, beginners, kickboxing, bag work training and more! 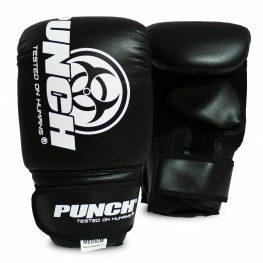 What are the best gloves for sparring? Firstly, you have gloves for just basic training and fitness. These are usually bag gloves or training gloves. These are designed for beginners that train once or twice a week. They won't need an expensive glove and the type of glove will depend on the type of training. 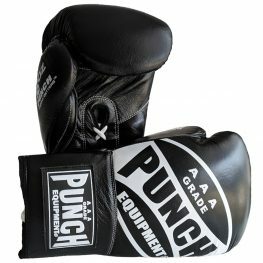 Next, you have more advanced gloves for hitting punching bags and sparring. 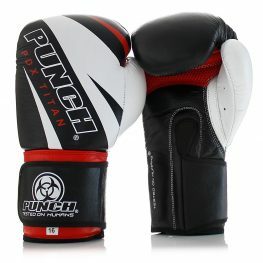 These need to provide excellent protection of your hands during this type of training. So you'll be looking at a mid-priced glove and it will need a decent amount of padding. For sparring, we always recommend 14oz and up as the best weight. Then we go to fighting gloves. These can be lace-ups if preferred or just normal gloves. 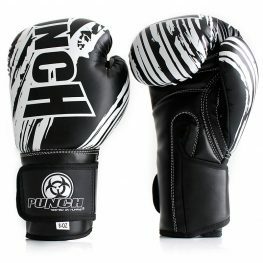 A fighting glove will usually come in a lighter weight, such as 8oz or 10oz. Lastly, you have professional boxing gloves. These come at a premium price but are well worth the price tag. They're designed for heavy hitters and will need to be well designed for training multiple times per week. What oz gloves do I need? 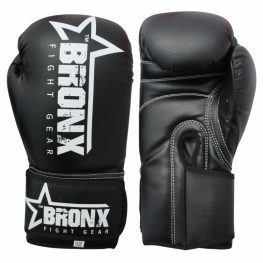 6/8 oz gloves: Suitable for a very light cardio workout. 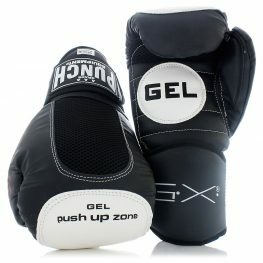 14 oz gloves: Suitable for a medium to intense cardio workout - beware as muscle development may occur. 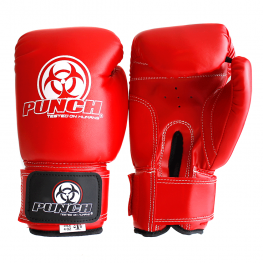 16 oz gloves: 16 oz gloves are great for sparring and give the best cardio workout. What is the price of gloves? We have gloves available for kids and children which can be available in sizes of 4 oz, 6 oz and 8 oz. They're perfectly designed for their little hands and will protect them from injury. 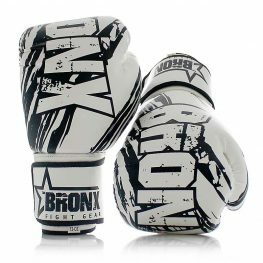 In the range below $100.00, we recommend our Urban Boxing Gloves which are ideal for sparring, training and personal fitness. 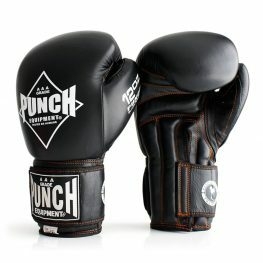 They're also our recommended boxing gloves for beginners. The famous Trophy Getters Commercial Boxing Gloves are our flagship boxing glove with a 3 tonne injected moulding for your safety and comfort. These gloves are very popular online and you find a number of helpful product reviews. 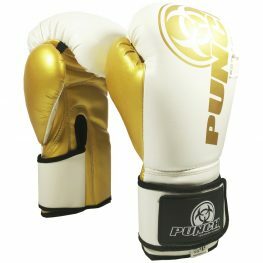 For a professional, sparring boxing glove, the Special Boxing Gloves are true to weight 16 oz sparring gloves and made from quality extra-thick cowhide leather. Available in red/black and 16oz only. We also highly recommend the Armadillo boxing glove for sparring and it's also arguably the best protective glove in the range. It's designed with a huge amount of padding and a superb hand-fit. 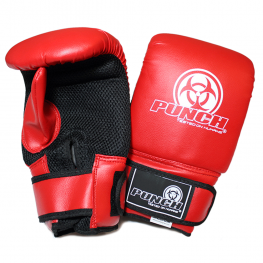 Still unsure of which boxing glove is right for you? Get in touch with our expert team today and we'll help you make the right decision.